Join Steve & Tasha of Microbial Makeover and other local experts for these exciting, informative, and fun gatherings! 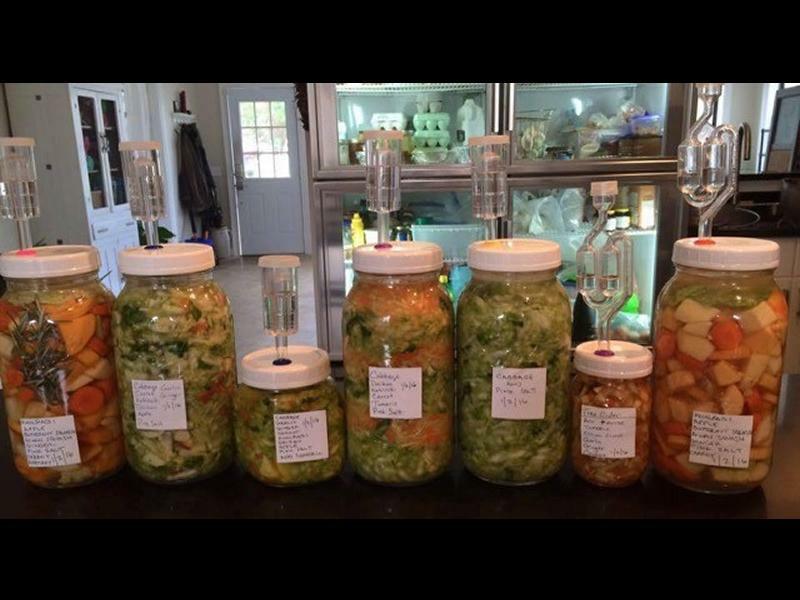 We’ll be sharing recipes, ideas, and samples that will help you integrate delicious probiotic-packed ferments into your meals — from sweet to savoury, dishes and drinks! Suggested donation for the workshops is £5 and they are held at 1 Norby Rd, Glasgow G11 7BL from 6-7pm on the second Tuesday of each month. While we take every opportunity to ensure the details for Microbial Makeover’s Culture Club are accurate, we always advise that you contact the event organiser before setting out for the event to avoid disapointment.